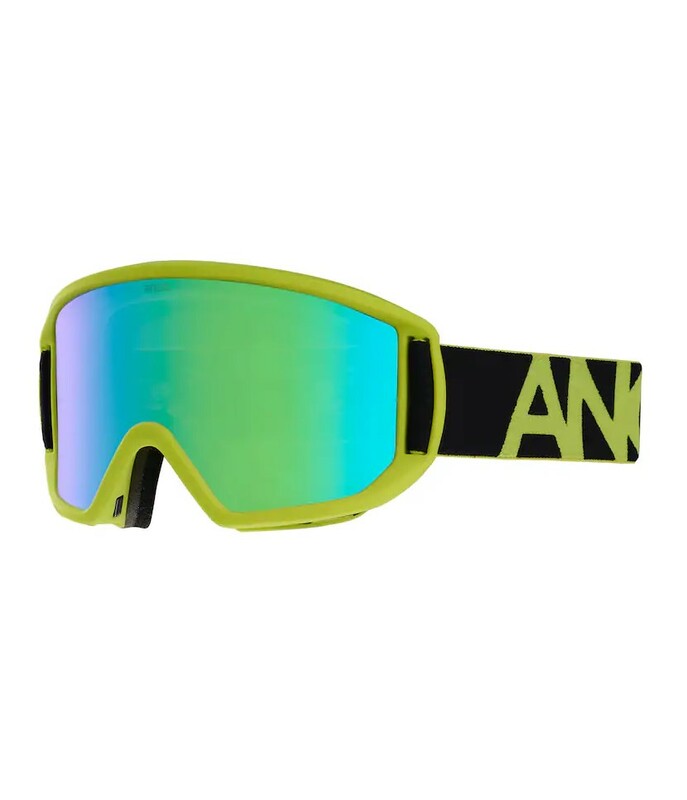 We carry a huge range of Womens Goggles at Paul Reader Snow Sports. Brands include Anon, Oakley, Smith and Giro. 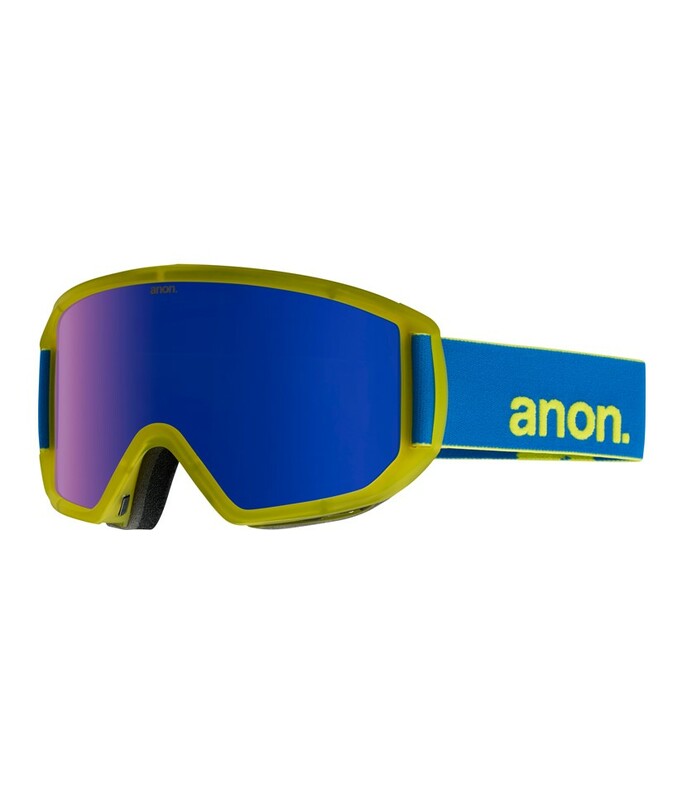 The product range is chosen from ski and snowboard suppliers across the globe. The Paul Reader team travels to trade shows and ski tests locally and international to source a collection that will suit a wide range of requirements. These include performance, quality, warranty support and of course, value for money. The brands we carry are the best of the best. Using the knowledge and experience we have gained over sixty years and only after extensive testing and vetting does a brand get selected for our store.